Are you looking for an exciting summer camp for your preschooler? Register for SUPER Summer at Grace Lutheran Church. 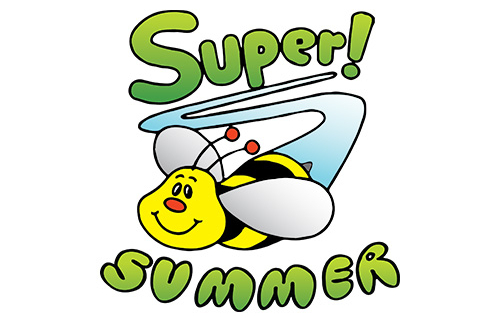 SUPER Summer Preschool is for children turning 3 years old by September 1st. 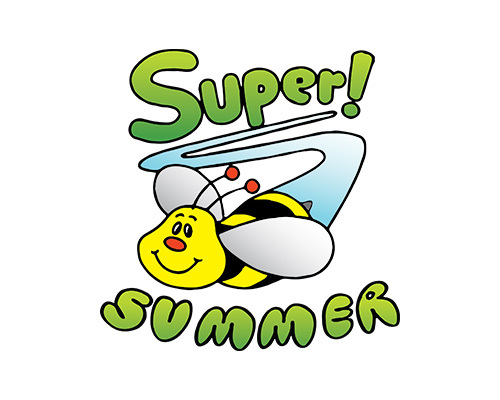 Super Summer Fours/Fives is for children turning 4 or 5 years old by September 1st. Children must be toilet trained. Camp runs from 9-11:30 a.m. The Threes class meets on Mondays/Wednesdays and the Fours/Fives class meets on Tuesday/Thursdays. Campers rotate through stations – crafts, group games, free play outdoors, snack/story/music. Each session will also have a water play day. Sessions run for 2 weeks and the fee is $95.00 per session.